We may have some exciting news for you. 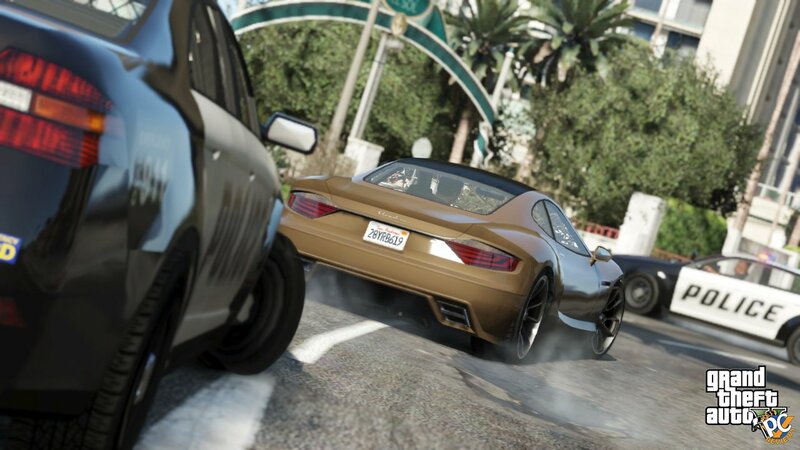 Our sources tell us that you will be able to Pre-Order GTA V for PC on Friday, which is tomorrow. Pre-Order will be available in various locations, but I will be getting one through Steam. 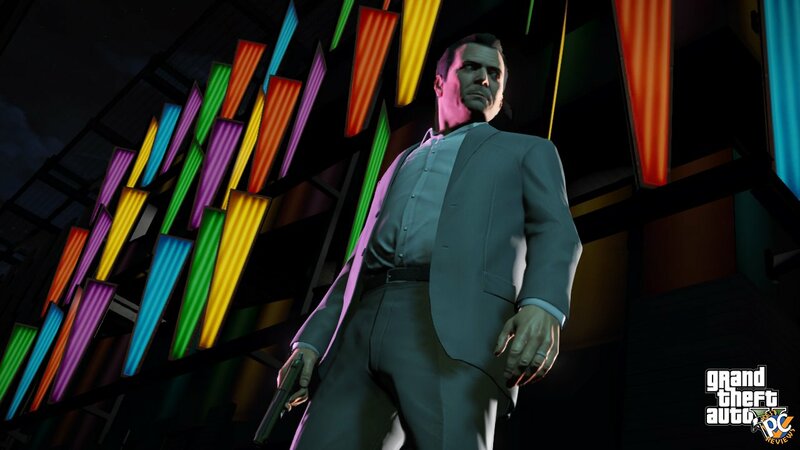 There has been no official confirmation from Rockstar Games at this time, but we believe tomorrow will be the day to pre-order a copy of the Best Game of 2013, GTA V.
The game itself is should be released in the middle of March, possibly March 18. GTA IV for PC is in progress!